The popular Australian winter storing variety that keeps well until April. Crops exceptionally well in a warm dry summer. Often used for cooking when grown in this country. 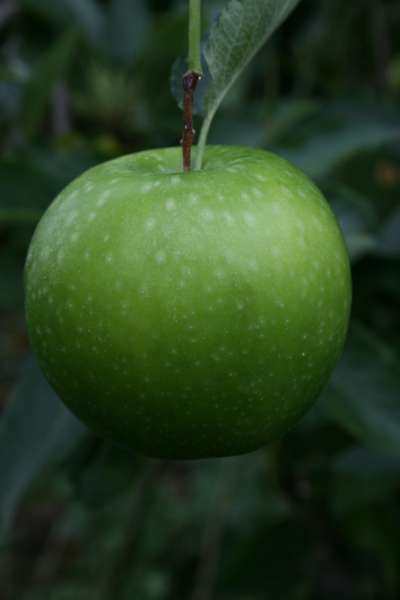 Large, green fruits with a crisp, firm flesh. Pollinators include: Bountiful, Greensleeves etc.